Speed up your Kentico-powered website. We analysed performance of over 800 Australian websites running Kentico and the average page load time was 7.8 seconds. That’s about twice as long as visitors are happy to wait for, and four times faster than Google’s recommendation of 2 second page load times. How fast is your website running? Is your current hosting set up slowing you down? Get in touch for a free, no obligation consultation and we’ll check for you. 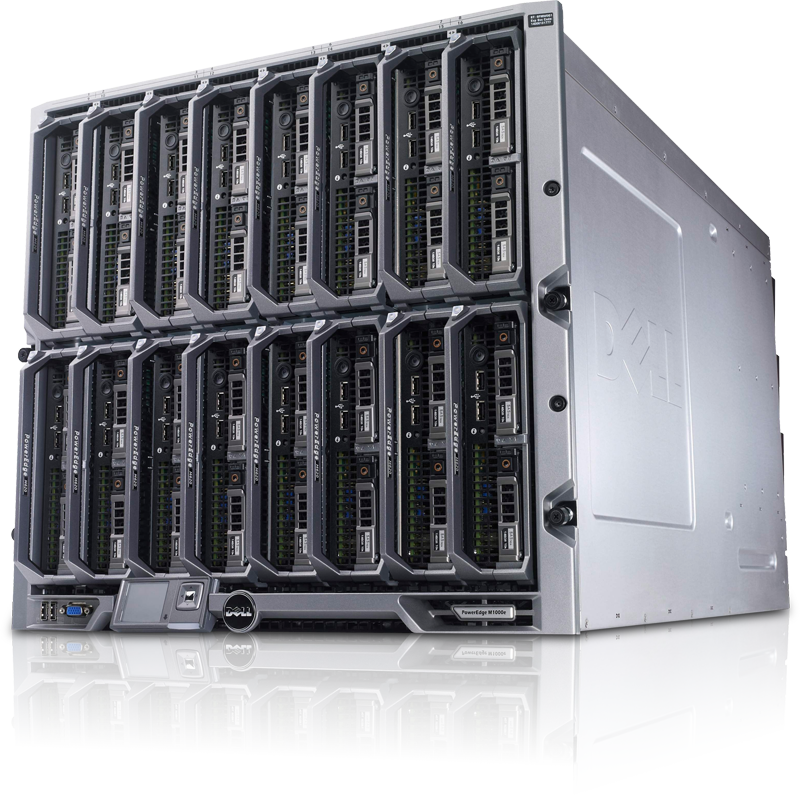 Built on latest series Dell PowerEdge hardware, featuring fast SSD storage, 24/7 server monitoring and DDOS protection. Our team is made up of experts in their field – qualified System Engineers with years of experience under their belt. We don’t offshore any aspect of our operations, including our infrastructure, which is housed in Australian data centres. A VPS solution designed to meet and exceed Kentico system requirements and provide developers the best-in-class tech and support they need. Our Virtual Private Server (VPS) plans have been designed for speed, security and scalability, with clear upgrade paths as Kentico-powered websites grow and require more grunt under the bonnet. A cost-effective solution to get your Kentico website up and running. For more resource-hungry websites attracting high volumes of traffic. Addressing complex requirements for performance, redundancy and security. Built to spec. Talk to us about your requirements. Additional servers for development, testing and content and object syncronisation. Scheduled Veeam® backups for complete peace of mind. Standard, Wildcard, Organisational or Extended SSLs provided by Comodo. We will monitor, patch and manage your server 24/7. We’ll look at your website’s hosting set up, check performance and recommend ways to shave seconds off your load time. You can submit the form here, email us or give us a call on 1300 768 249.